John Wayne Ballard, 80, of Eustace, passed away Wednesday, January 30, 2019 in Athens, Texas. Visitation will be 10:00am February 5th at First Baptist Church Eustace. Funeral services will be held at 11:00am at First Baptist Church Eustace with Bro. Paul McKinney of First Baptist Church Eustace officiating . Burial will follow at Moorehead Melton Cemetary in Eustace. Arrangements are by Moorehead-Epps Funeral Home of Gun Barrel City. John Wayne Ballard was born in Walton, Texas to James Buford and Mary (Stegall) Ballard on June 14, 1938. He graduated from Eustace High School. John Wayne married Millie Jean Guthrie on July 20,1957 in Eustace, Texas. He worked for Lone Star Gas Company in Fort Worth, Texas for 14 years. He also worked for Hayes Enterprises at Love Field Airport in Dallas, Texas for 29 years at which time he retired. After a short retirement John Wayne worked for Frontier LP Gas in Athens, Texas until January 2018 when he retired for health reasons. 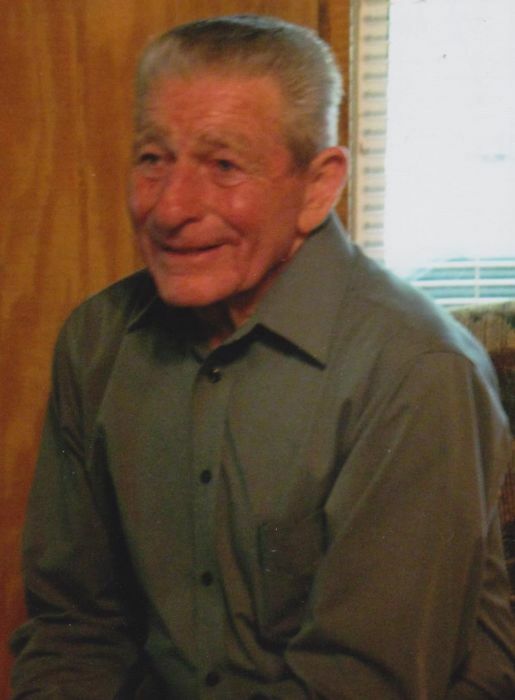 He enjoyed family, work, and raising cattle. John Wayne Ballard is survived by his wife of 61years Millie Ballard, son Danny Wayne Ballard of Eustace, daughter Debra Gay Burrows and husband Lewis of Tool, daughter Dawna Lynn Nation and husband Don of Kaufman, and son George David Ballard and wife Traci of Eustace, 10 grandchildren, 19 great grandchildren, 2 brothers, 3 sisters, and several nieces and nephews. He was preceded in death by parents James Buford and Mary Virginia Ballard, brother George Dwain Ballard, and nephew Bobby Ray Ballard.